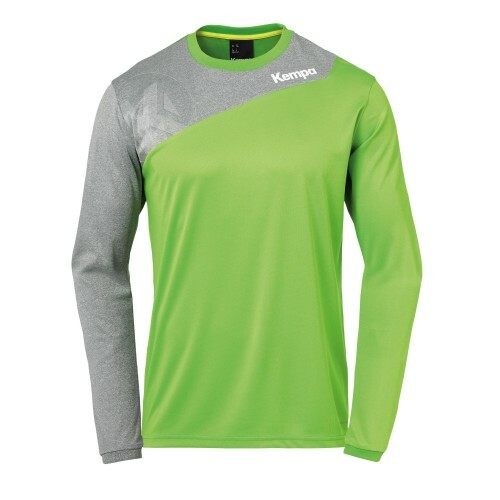 Goalkeeper There are 73 products. 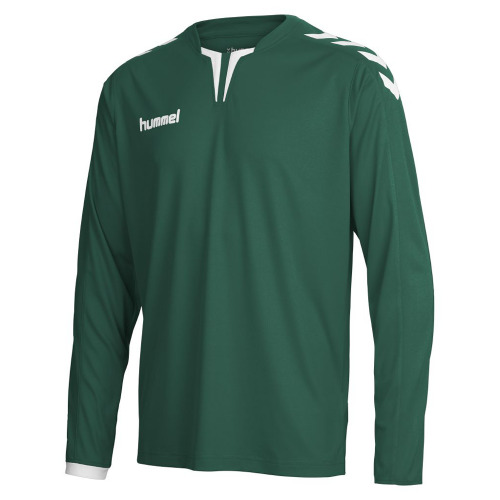 Hummel Handball Goalkeeper - Hummel Goalkeeper Pants and Jerseys in our Handball Store for Handball Goalkeeper Colthing. 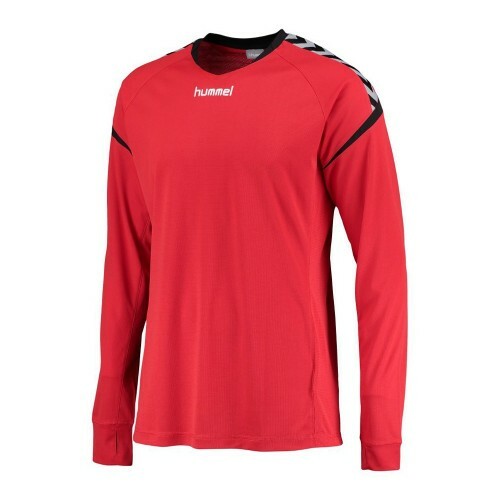 Adidas Handball Goalkeeper - Adidas Goalkeeper Pants and Jerseys in our Handball Store for Handball Goalkeeper Colthing. 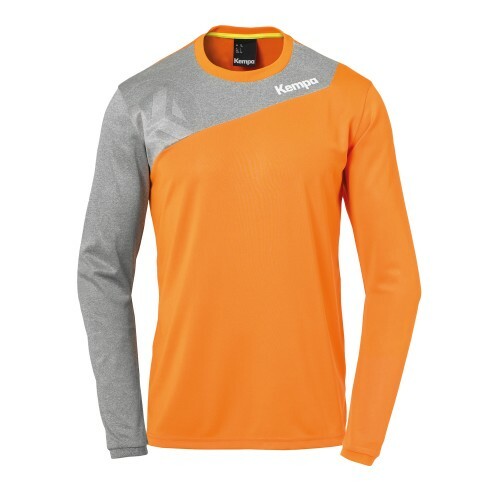 Erima Handball Goalkeeper - Erima Goalkeeper Pants and Jerseys in our Handball Store for Handball Goalkeeper Colthing. 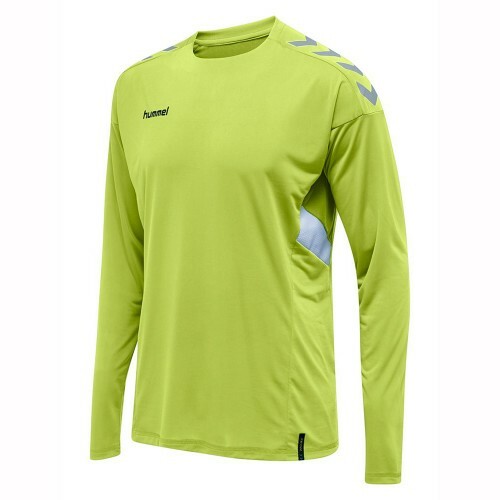 Nike Handball Goalkeeper - Nike Goalkeeper Pants and Jerseys in our Handball Store for Handball Goalkeeper Colthing. 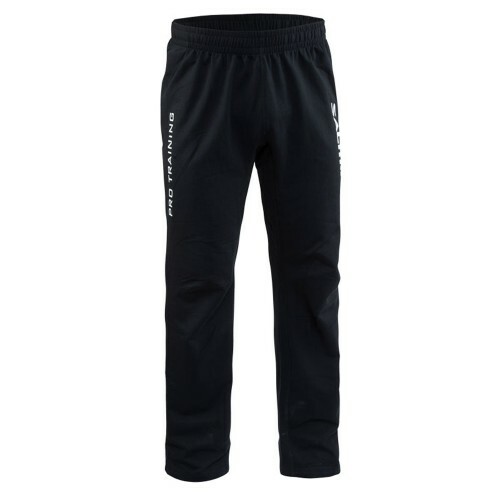 Salming Handball Goalkeeper - Salming Goalkeeper Pants and Jerseys in our Handball Store for Handball Goalkeeper Colthing. 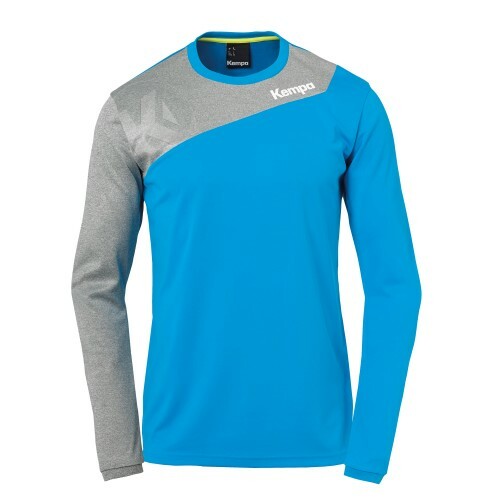 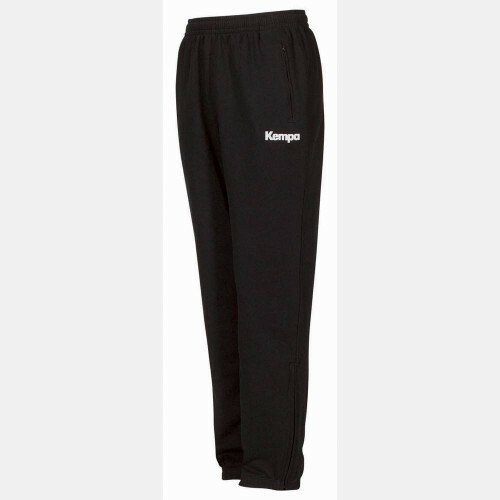 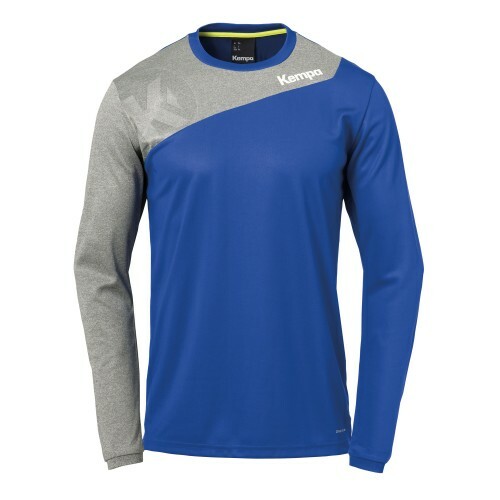 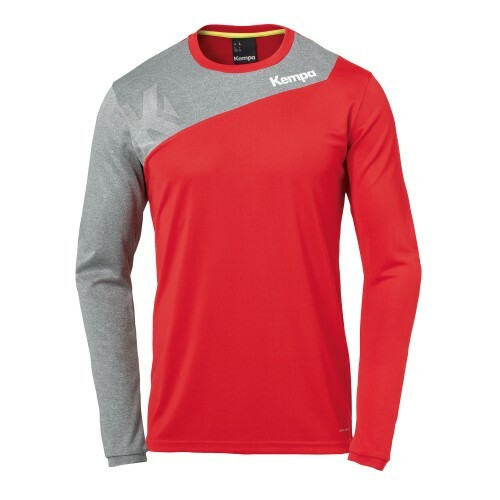 Kempa Handball Goalkeeper - Kempa Goalkeeper Pants and Jerseys in our Handball Store for Handball Goalkeeper Colthing. 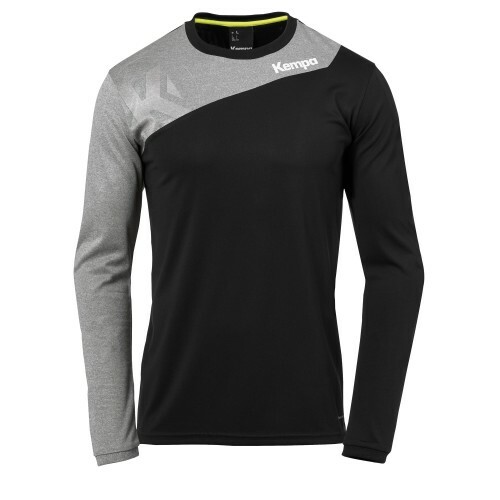 Funktionelle Torwarthose aus gerauhter Ware. 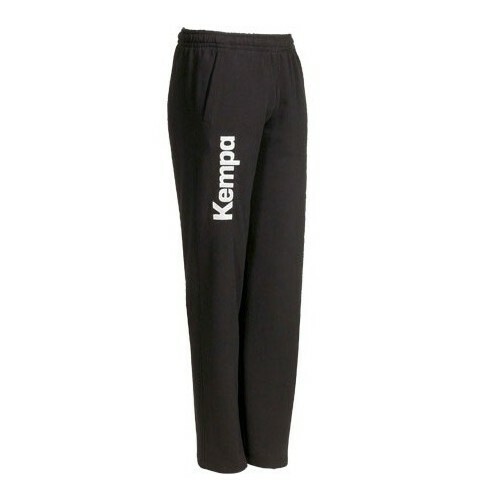 Klassische Hose mit Reißverschluß am Beinabschluß.